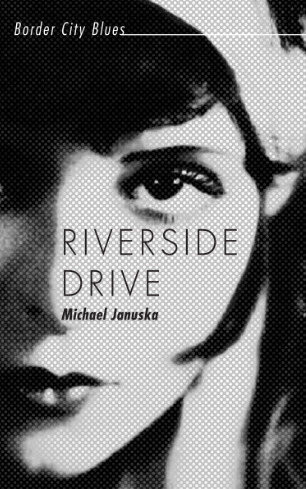 I was given this book, Riverside Drive (Michael Januska) a few years ago when I visited the book publisher, Dundurn. I could not wait to finish this book so I could finally read another. I’m sure that on another day this book might have captured my attention. But, alas, it did not. Mr. Januska failed to activate my imagination. And this is one of the things I look for in a fiction book. You might like it though.